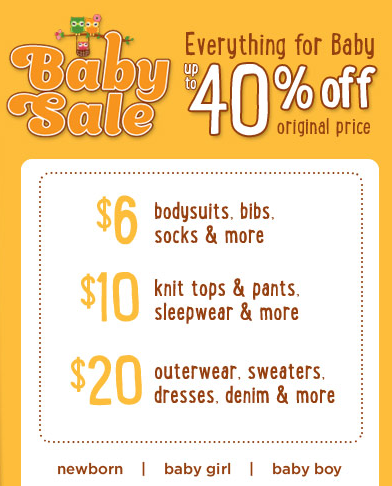 There is a Gymboree Baby Sale and Crazy 8 Baby Sale going on right now with amazing prices on clothing for little ones. This includes clothing for newborns all the way up to size 5T. 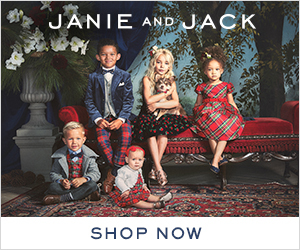 Items are up to 40% off plus you can stack a 20% off Gymboree coupon or Crazy 8 coupon. Gymboree and Crazy 8 coupons are available in select magazines or you may have received a coupon in the mail recently. With the coupon and the baby sale items are almost 60% off! I love all the cute pumpkin dresses, skirts, sweaters, pants and shirts for littles. These outfits are perfect for a trip to the pumpkin patch. This is also great time to stock up Gymmies (Gymboree Pajamas) for just $8 after the coupon.